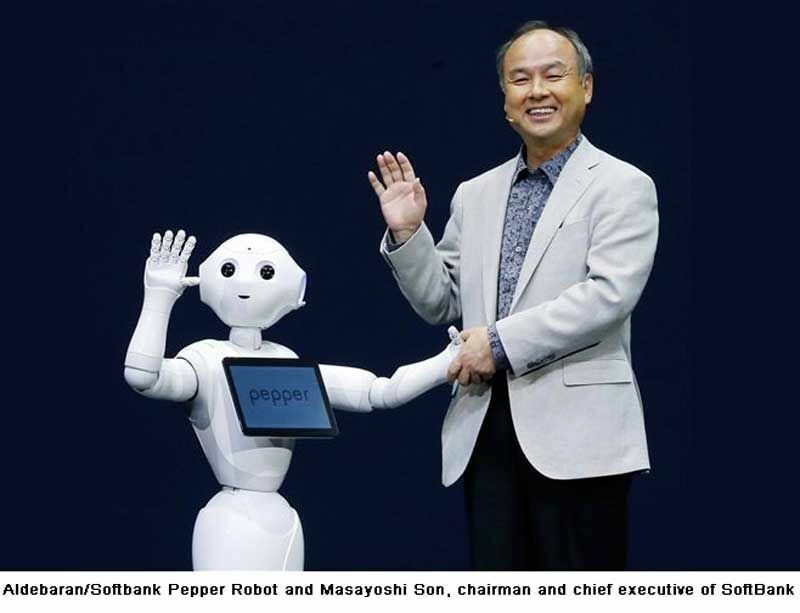 Earlier this year Softbank announced the launch of Pepper, a robot created specifically for SoftBank and the Japanese market. Last week Nestlé announced that it will use Pepper to sell its Nescafé products. Pepper is designed to be engaging and friendly, a companion able to communicate through an intuitive artificial intelligence interface that reads and interprets voice, touch and emotions. It has two arms and rolls around on wheels. It is 47 inches tall and weighs around 60 pounds. According to Bloomberg Businessweek Magazine, the plan is to start slowly, with 20 Peppers by the end of the year. But Nestlé has big hopes for the little robots and expects to deploy them in 1,000 stores next year. Pepper is able to read and respond to human emotion – to read people’s facial expressions and listen to their tone of voice to analyse how they’re feeling. “Pepper will be able to explain Nescafé products and services and engage in conversation with consumers. I hope that this new consumer engagement model will expand across the world as an example of Japanese innovation” said Kohzoh Takaoka, President and CEO of Nestlé Japan.